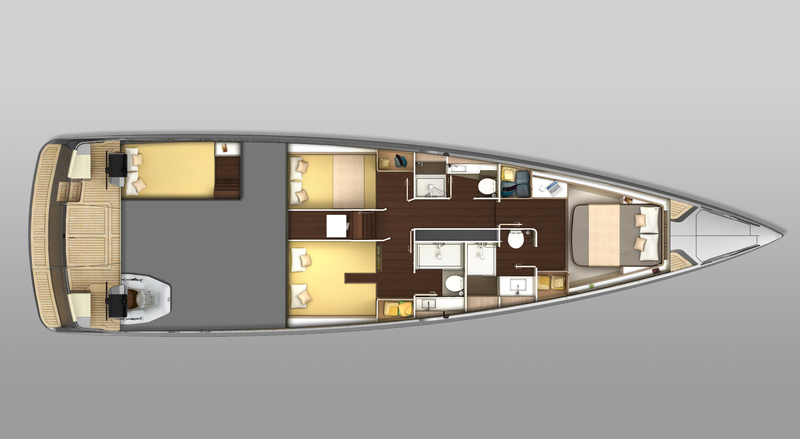 But want to enjoy the sea, the BD56 is the ideal vessel. 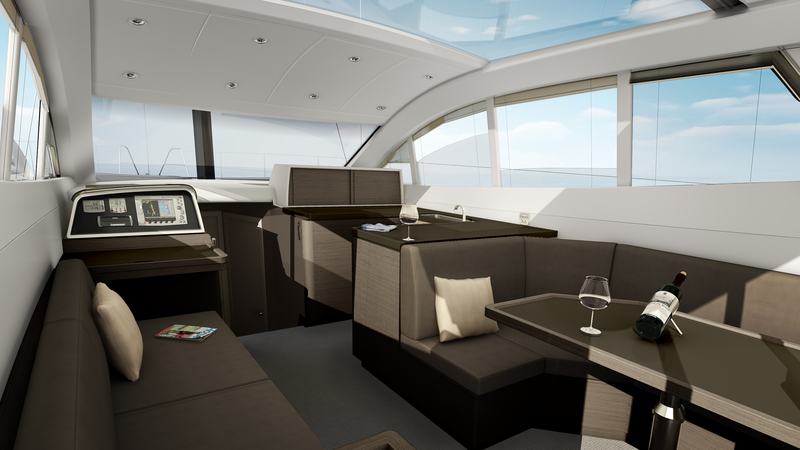 One of the broadest spaces designed for a 56” yacht. Our yachts are extreme technology, the beauty of the design, and the thrill of driving..
We actually know that new owners are people who know exactly what they require and how that should be achieved. 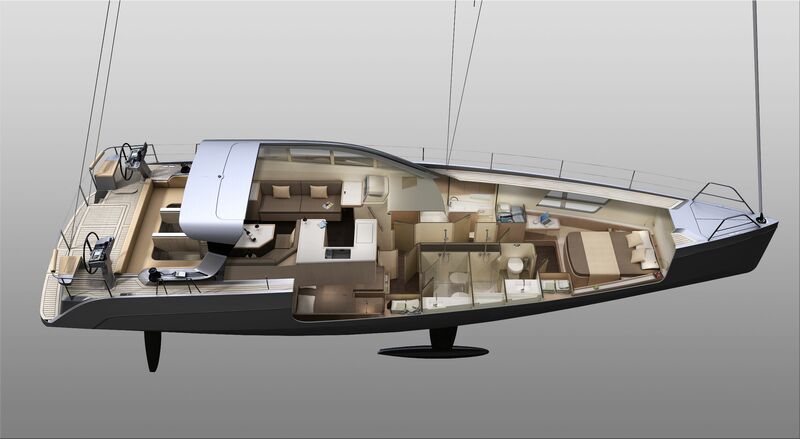 BD Yachts aims to satisfy them in every way, from quality to design from comfort to easy use, and service as well. 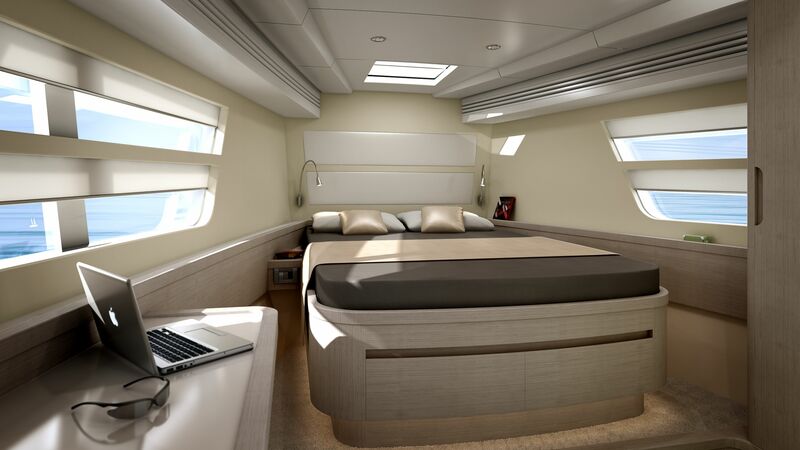 The options for customizing all details go far due to our experience in superyachts building, this has given BD yachts team years of expertise. We blend high technology, professionalism, high-level materials and maximum quality to obtain the best result: An exclusive yacht, tailor-made, with the finest features. 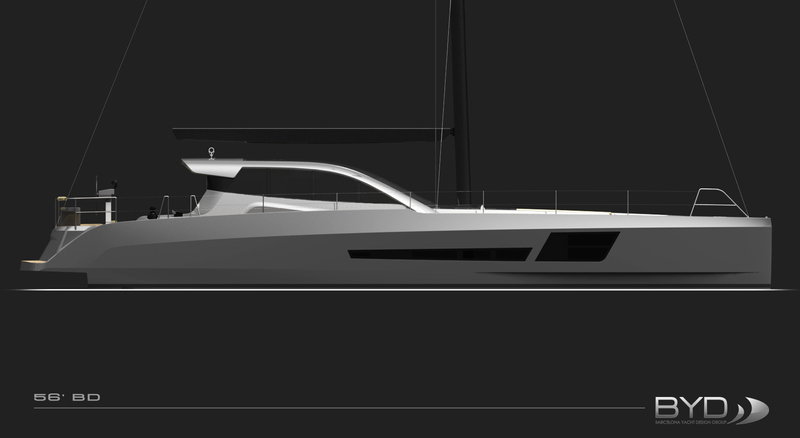 Our goal is to build unique, unrepeatable yachts. Our passion is to bring this projects to life. 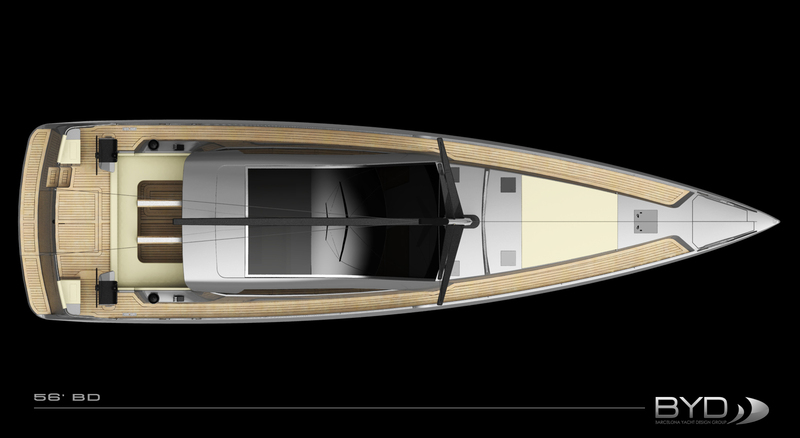 We created BD Yachts by putting together a team of naval architects and specialist designers to create a line of beautiful luxurious yachts. 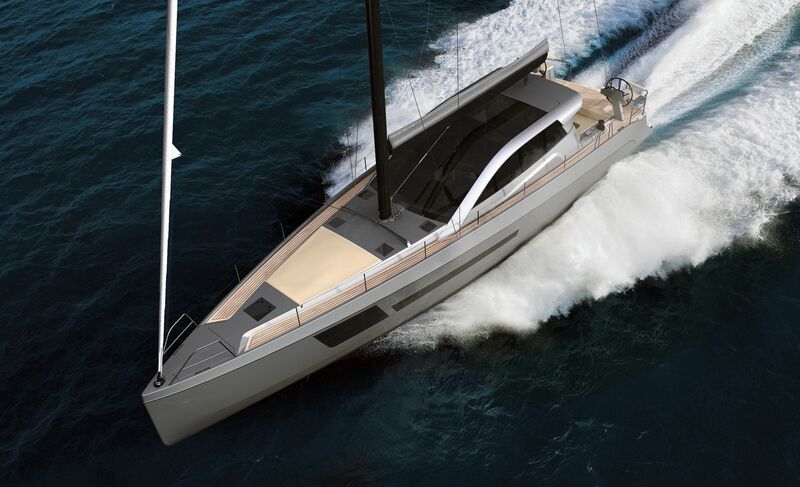 The team had in common the conviction that BD56 has lots of advantages over sailboats & yachts. 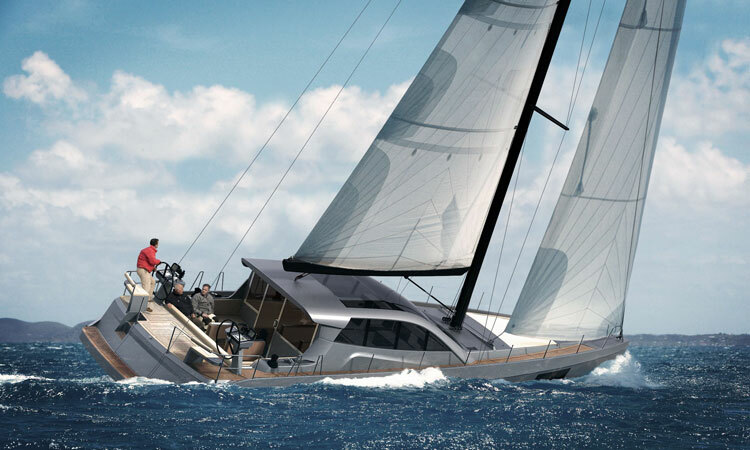 Our mission is to build a beautiful, profitable and sail fast yacht that would challenge traditional stereotypes and create a new more versatile style of cruising and enjoy the sea. The new BD56 is an innovative hybrid vessel providing the advantages of a motor yacht - with peak speed of 21 knots - and those of a sail boat with an excellent sail plan, reaching a cruising speed of 9 knots and an even higher downwind speeds. 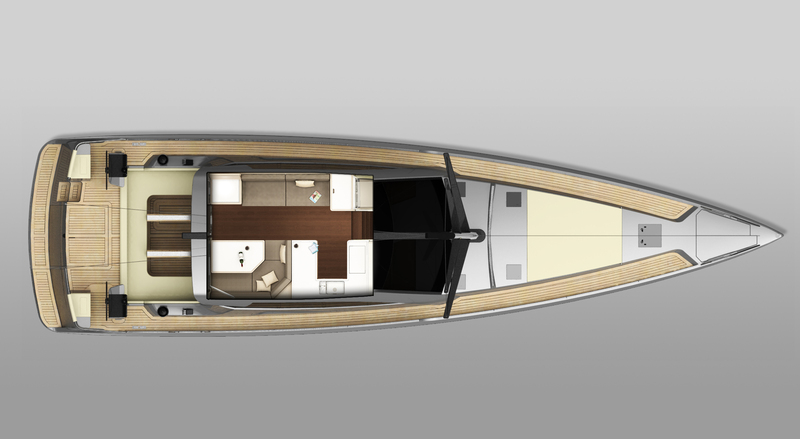 For those that cannot take several months of vacation but want to enjoy the sea, the BD56 is the ideal vessel. The boat invites you to enjoy a day at the sea from one of the broadest spaces designed for a 56” yacht. 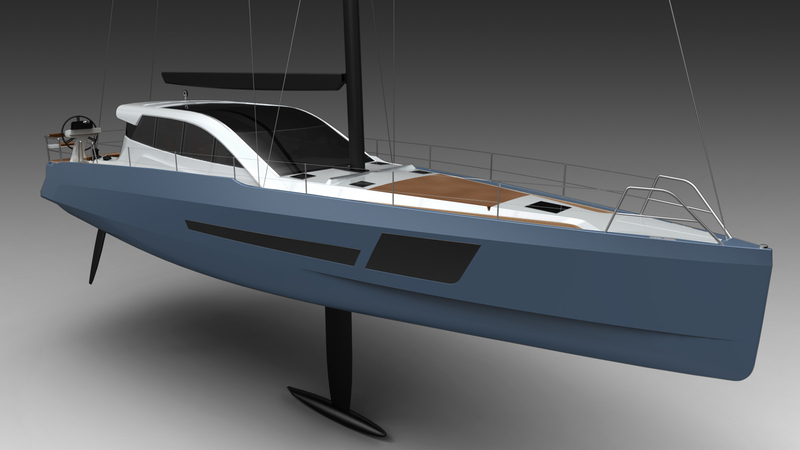 The BD56 has been designed using sophisticated CAD tools, like the CATIA software, which has provided extreme precision in all the design..
precisely the type of sailing experience you wish.